Do you have questions about your visit to Summerside? Most people do! We have answered some of the most common questions below. When you know what to expect and where to go once you get to Summerside it will make your trip more enjoyable and leave you more time to Explore Summerside! When does the tide come in and out? How do I know if the tide is low or high? The tides vary from day to day and season to season. Although in the Summer you can usually find the tide high in the mid afternoon and gradually getting lower from about 3pm on. Low tide is found in the late afternoon and evenings. High tide can be found in early morning. When the tide is low you can walk out onto the ocean floor straight out to Indian Head lighthouse. When it is high tide, you can kite board, paddle board and kayak. What are some events and festivals that happen in Summerside? Summerside is a great place to come if you are looking for events or festivals. Each year we have The Summerside Lobster Carnival which has a midway, contests, a cardboard, boat race, horse races and much more. We also have a Beef n' Blues event which showcases the best of PEI beef, as well as a celebrity chef. The Highland Storm and Dinner Theatre are always great Summerside experiences. There is lots of live music and concerts throughout the year. For more information, visit our Event Listings. Where can I eat lobster in Summerside? There are so many places to get fresh lobster and seafood in Summerside. Arsenault's Fish Mart and JMK Fish Mart both offer fresh lobster. Both of which are in Downtown Summerside and on the waterfront, making your experience even more authentic. 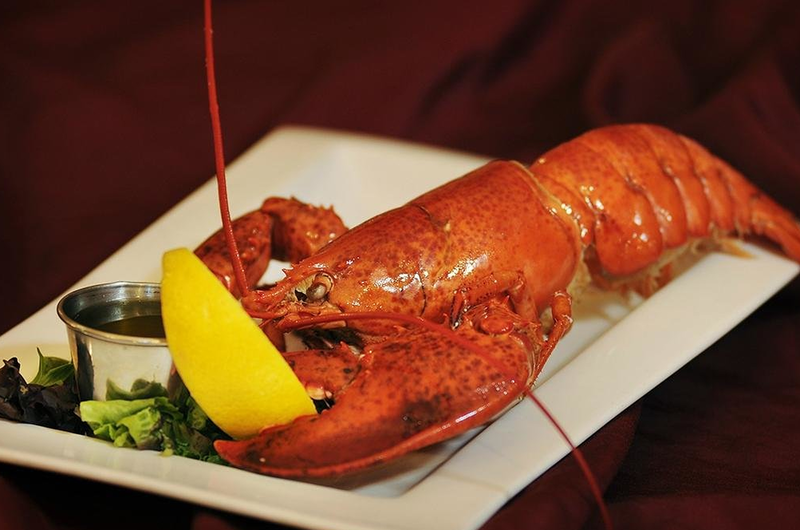 Many Summerside restaurants also offer lobster throughout the summer months. Visit the restaurant section of our website for more information. Where can I rent bicycles or kayaks in Summerside? In Summerside you can rent bikes at the Quality Inn and Suites or the Slemon Park Hotel. You can rent kayaks and paddle boards at SUP PEI on the Summerside Waterfront. Summerside also offers segway rentals and tours, allowing you to see the downtown via segway tour. Visit the recreation section of our website for more information. What is there to do with children in Summerside? Off the Wallz Trampoline Park is a great place for the whole family to have fun. During the summer months, there is a inflatable splash park on the Summerside waterfront. The Credit Union place can offers a swimming pool, bowling and skating for visiting and local families. The boardwalk offers beaches, walking and work out equipment. Visit the recreation section of our website for more information.